Our 2019 adventures are in the works! As always our trips will be filled with tons of amazing volunteer work and cultural immersion. 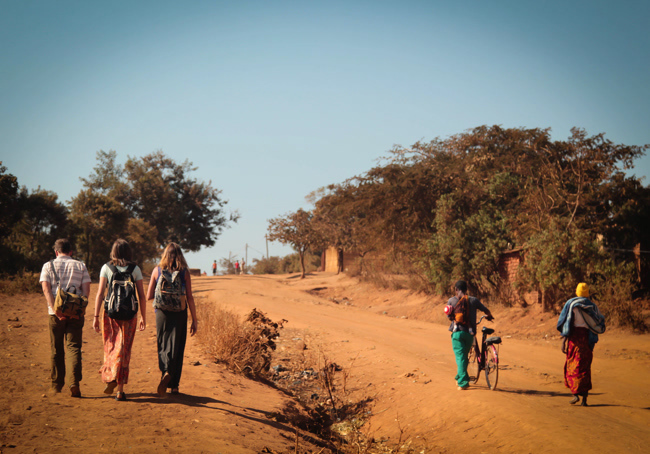 All trips focus not only on service, but also on the culture and learning all we can about the incredible people and way of life in Malawi. This year our volunteers will get to "choose their own adventure!" We are offering two options. The first option will be 12 nights, and include a 2 night safari in Zambia. For those volunteers only wishing to participate in the volunteer portion of our program we are offering a 7 night itinerary. We have several new project opportunities that we are currently working on. As the next trip approaches, we will start sharing the plan with those interested in joining us. WCIM is looking for volunteers of all ages and all walks of life. We will need passengers with a wide variety of talents and skills. All of our trips allow you to learn what it's like to live on the edge of your comfort zone. You will be challenged both physically and emotionally. 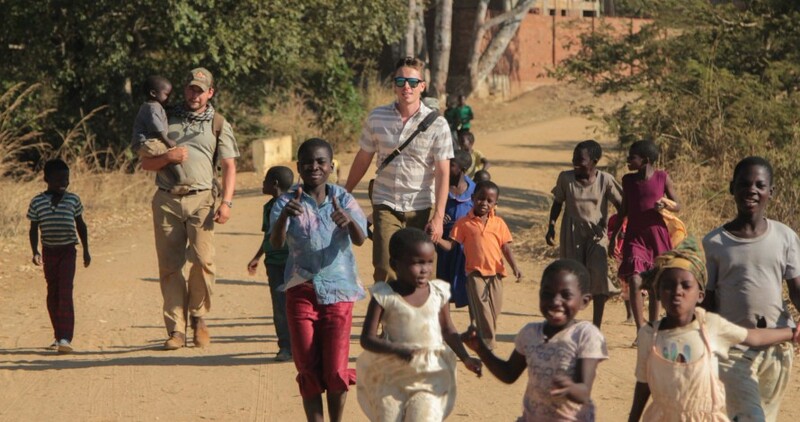 If a volunteer trip is something you have been dreaming of doing please get in touch with us. Be sure to fill out our contact form in order to get updates and detailed pricing information. Taking a trip like this isn't for everyone, but it might just be for you. With Change In Mind prides itself on our carefully chosen projects and unique itineraries. All trips are limited to 15 volunteers and spaces will fill quickly! 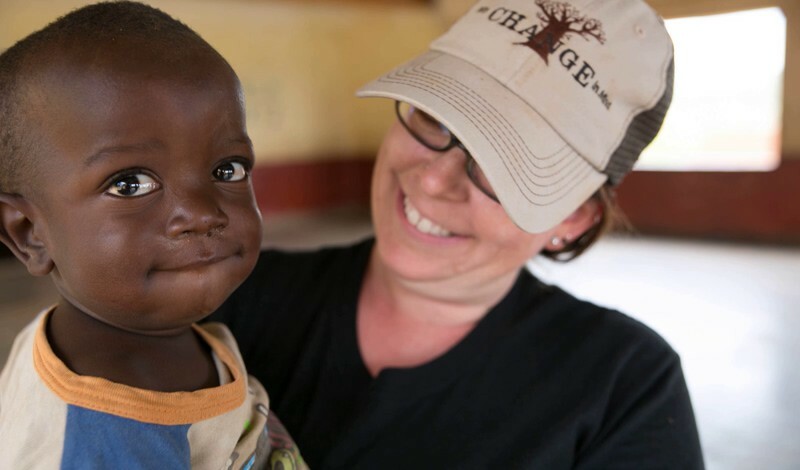 Have you ever wanted to visit and volunteer in the warm heart of Africa and have an adventure of a lifetime? Jump on board and take the leap! Here are some words from a few volunteers who have taken our trips. This trip is open to people of all ages and all walks of life! We have had volunteers between 17 and 74 in years past. The open trip always proves to be one of our favorites each year. All of our trips are full of evening speakers, language lessons, traditional food, music and much more! 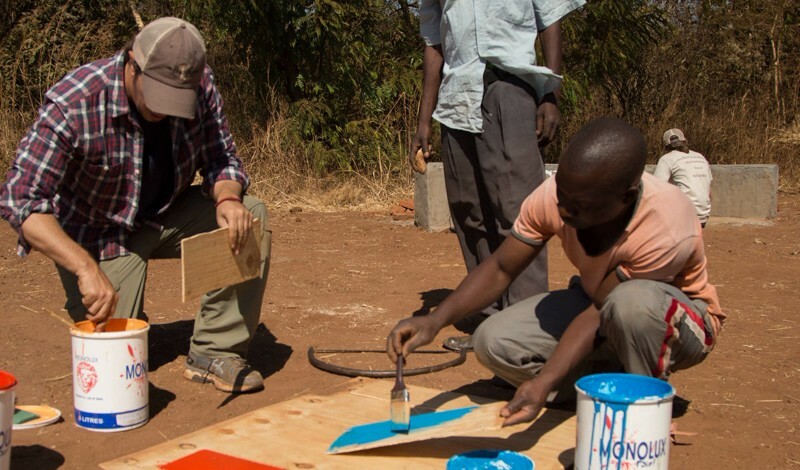 This trip is an incredible opportunity to share your skills (no matter what they are!) and see the difference you can make on a short term humanitarian trip! This trip includes a 2 night safari in Zambia and a final night reflection at Kumbali Country Lodge in Lilongwe. Space is limited so now is the time to book! Please email us info@withchangeinmind.com or fill out the contact form on the website in order to get pricing and itinerary information. This is an opportunity for you to have an impact on the daily lives of our students and the community. This trip is exactly what people have been asking for! A shorter version of our volunteer adventure. No need to take 2 weeks off of work! You will experience first hand what With Change In Mind is doing for this community and how our work is making a difference everyday. This itinerary is filled with culture, immersion, volunteer work, exploring and FUN! If you are interested in more information email us right away using the contact form here on our site!